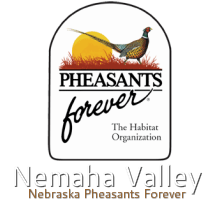 Forecast: The severe drought of 2012 continues to impact pheasant populations statewide, mostly through habitat reductions caused by stunted vegetation growth and emergency haying and grazing. Much of the state remains in some category of drought, and the USDA has again authorized emergency haying and grazing of CRP land in 54 of Nebraska’s 93 counties. 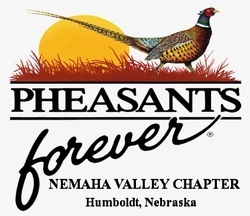 April and July Rural Mail Carrier Survey data indicated that pheasant populations are mostly lower compared to 2012 and down 38 percent statewide. Based on these surveys, the southwest and panhandle will again offer the best opportunities. Early and mid-summer rains produced abundant brood rearing habitat. In the southwest, abundance should be better than in 2012, but still lower than found in previous years. On a bright upland note, bobwhite quail abundance increased regionally and statewide compared to 2012, up 16 percent. Field Notes: Pheasant hunters may look to hunting wheat and milo stubble for additional opportunities this year, as more than 20,000 acres of mostly wheat have been enrolled in the Open Fields and Waters program in south-central, southwest and the panhandle region. Find these areas in Nebraska’s online Public Lands Atlas.